Schools eNetwork Project – We need your support! As a business development manager, my goal is to keep current with one’s market,setup & manage strategic relationships & alliances with companies.Leveraging each other’s expertise, technologies or intellectual property to expand our capacities for identifying, researching, analyzing and bringing to market new business,services & products. The strengths of tapping into a vast network of resourceful people to help catalyse social change and growth in Africa, advocates a network of doing good business with good people as we do good in our world. an altruistic mind-set & dedication to a project which energizes a strong passion in me. 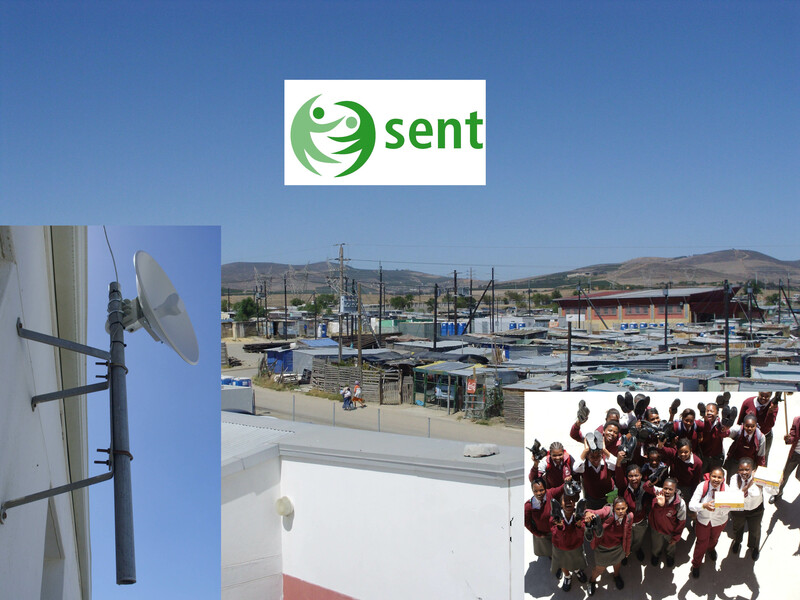 www.sent.org.za (Schools eNetwork Trust) uses the resources of our commercial company to provide schools in the Cape Province with free Wireless Internet. We are going through the process of being registered as a Trust with PBO status, in order to pool in stakeholders for further resources to provide e-Learning, VoIP PBX and further resources for our schools in the future. I am hoping that the 2 years I spent in Nigeria, on a similar project will help in furthering this project. The pilot project started in September 2011 to provide free Internet access to over 80 schools in the Cape Peninsula. Driven by our director who is a retired school teacher, we have dedicated over R1 million in resources to this project & it is gaining momentum (incl. government educational departments and affiliates interest). Thanks for your interest, and lets hope we can all support and learn from each other, as collaboration is the key to a successful NGO project! We are living in exponential times….Mind blowing Trivia on Video! These are all incredible trivia-packed presentations on the state of the world, but also note that the trivia has changed by the time it is presented, due to our rapidly changing world. 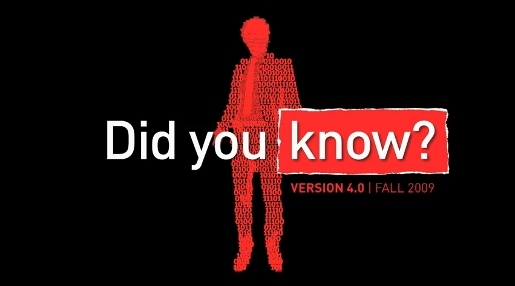 There are now two versions of “Did You Know 4.0″, released online in 2009 in response to “Shift Happens, Did You Know?”, a presentation developed by Karl Fisch, Scott McLeod and Jeff Brenman in 2007. Back in 2007 Karl Fisch presented an eight minute PowerPoint presentation for staff development at Arapahoe High School in Centennial, Colorado. Fisch used content from David Warlick, Thomas Friedman, Ian Jukes and Ray Kurzweil, tying it together with music from Last of The Mohicans. Scott McLeod adapted the presentation by removing many of the school-specific slides and reformatting it in a number of formats. This completely new December 2009 version, designed by XPLANE, includes facts and stats focusing on the changing media landscape, including convergence and technology, and was developed in partnership with The Economist. The video encourages viewers to visit mediaconvergence.com,economist.com and shifthappens.wikispaces.com. Music is “Home Tonight”, by DoKashiteru. Richard Sanders, President of Sony BMG International, presented this version of Shift Happens on 4 May 2008, to 150 of the company’s top executives gathered in Rome for Sony BMG’s annual Global Management Meeting. The video was used to illustrate the global demand for change, reinforcing Sony BMG’s mission to improve the music experience for consumers living in “exponential times”. The final sentence drives home the need for music companies to take into account the importance of digital music downloads. Soundtrack is “Right Here Right Now” by Fatboy Slim. Brothers Darren Bachynski and Jared Bachynski have produced their own update on “Did You Know?”, titled “4.0 for 2009 Globalization & Our Changing Planet”. The key to watching this version is to keep going right to the end. Once you’ve read the final sentence, everything falls into perspective. Talking about trivia… these statistics are from 2009. Imagine what they will be like in 10 years time ? Deon Friis, a Cape Town based engineer, left London yesterday (on his birthday) on an epic motorcycle journey on a Inspired by Ewan McGregor. 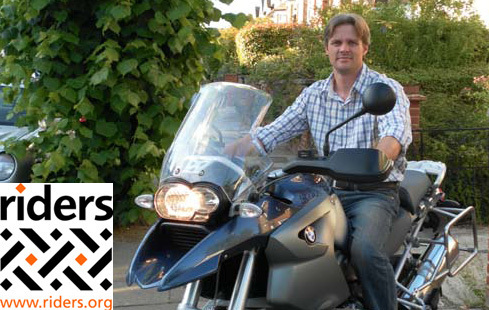 A local South African working as an engineer in London for the last 6 months, he is travelling solo across 11 African countries, over 55 days, on a BMW RS 1200 GS motorbike, in aid of the charity Riders for Health. Please support this wonderful cause, to raise funding ‘Riders for Health’ which is a non-governmental organization dedicated to reaching communities in rural Africa with health care on a regular basis by establishing an infrastructure of reliable and sustainable transportation. Riders for Health mobilise health workers from ministries of health and local organizations, enabling them to reach outlying communities with vital and often life-saving health care. CyberAfrica coalesces the strengths of traditional and social media to help its clients –- best-of-class brands, socially-conscious companies and leading charitable organizations elevate brand equity, drive revenue, boost donations, build brand evangelism and catalyze social change. We do good business with good people as we do good in our world. We are not a public relations firm wearing a social media hat. We are a highly-effective, highly-selective social media firm that helps brands get the most out of social media — whatever their business, whatever their goals. We hand-select a few best-of-class clients each year, which enables us to provide unequalled service and unmatched results. Ian Anderson, the owner and founder of CyberAfrica, chatted to Deon before he left London yesterday. Deon has put everything on line; he has resigned from his job in London, all his personal savings are being used for the trans-African trip, and his wife just lost her job in Cape Town. They also have a three year old daughter to support, but his philanthropic motivation for this cause is very important to him. Speaking to his wife Leone in Cape Town this morning, she supports Deon 100% with what he is doing, and being a South Africa male, she says he needs to follow through his adventurous spirit, and she looks forward to a content Deon when he arrives back. Follow Deon’s journey on his London 2 The Cape site , and please help donate to the wonderful cause. 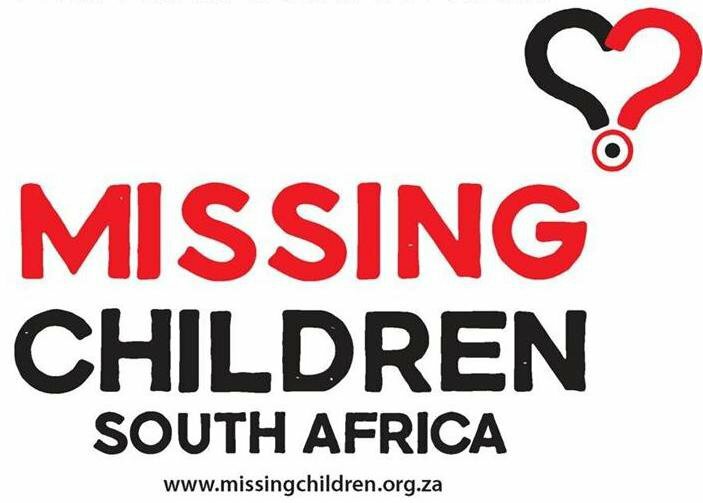 All donations can be made through a Paypal account for Riders for Health, and we are in the process of opening a South African bank account and credit card donation link. The South African,a media mag for South African’s in London, spoke to Deon about the journey and his cause. 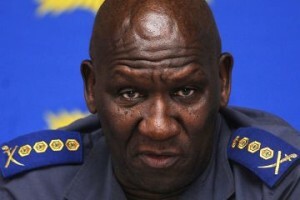 See The South African article. One can also follow Deon’s live comments on his Twitter account and see the Riders for Health website on what they worthy fundraising cause is about. Bon Voyage Deon, we wish you God speed on your journey, and may there be many donations forthcoming! CyberAfrica is a B2B dedicated to the promotion and implementation enabling technologies for development throughout Africa. 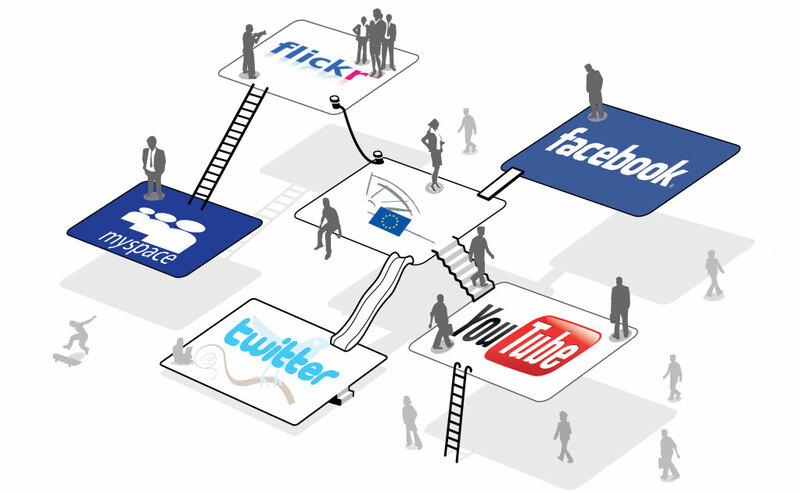 We use social media as the main thrust to maximise this goal. We are a group of talented, passionate specialists who resolutely believe that social media can unleash the greatest good our world has ever seen. We saw it everyday, and we see it among the millions of people we reach each month across our social media platforms. 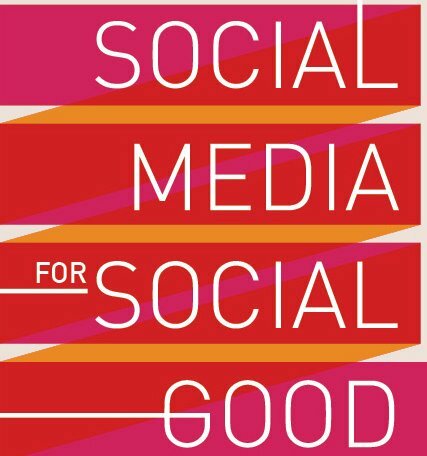 CyberAfrica coalesces the strengths of traditional and social media to help its clients –- best-of-class brands, socially-conscious companies and leading charitable organizations elevate brand equity, drive revenue, boost donations, build brand evangelism and catalyze social change. We do good business with good people as we do good in our world. Doubt the power of social media? We have two words for you: Barack Obama. In 2004, few people had heard that name. Within four years, the man would outpace the most well-oiled, well-entrenched political machine of our generation (The Clintons) and then proceed to steamroll his competition right into the While House. In. Four. Years. How did he do it? Soaring oratory and social media. By providing social media platforms with value adds with collaboration, will assist as being one of the many catalysts, to unleash the enormous wealth potential, Africa has to offer.. Embracing the true needs of the people is the key, thereby enabling entrepreneurship, empowering its people and communities. All technologies must have a direct & positive influence on people, and do not need to be cutting edge. Our aim is to continually develop strategic partners with the best of breed ethical personalities and products, seeking common grounds with all parties involved, to minimise barriers of entry into markets and communities. All the above will be a catalyst in enabling Africa to provide a platform to realise and unleash its full potential. 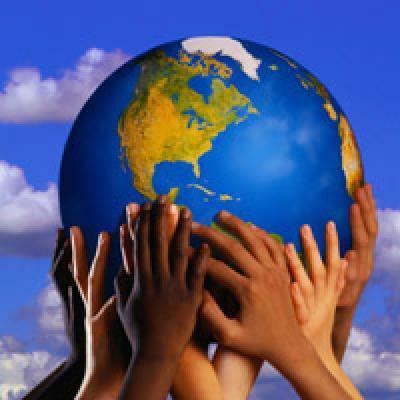 CyberAfrica promotes and is a signatory of the Constitution of Unashamedly Ethical (www.unashamedlyethical.com) , by committing ourselves and or our organizations to clean and ethical living and practices. We encourage our clients and associates to join our vision.